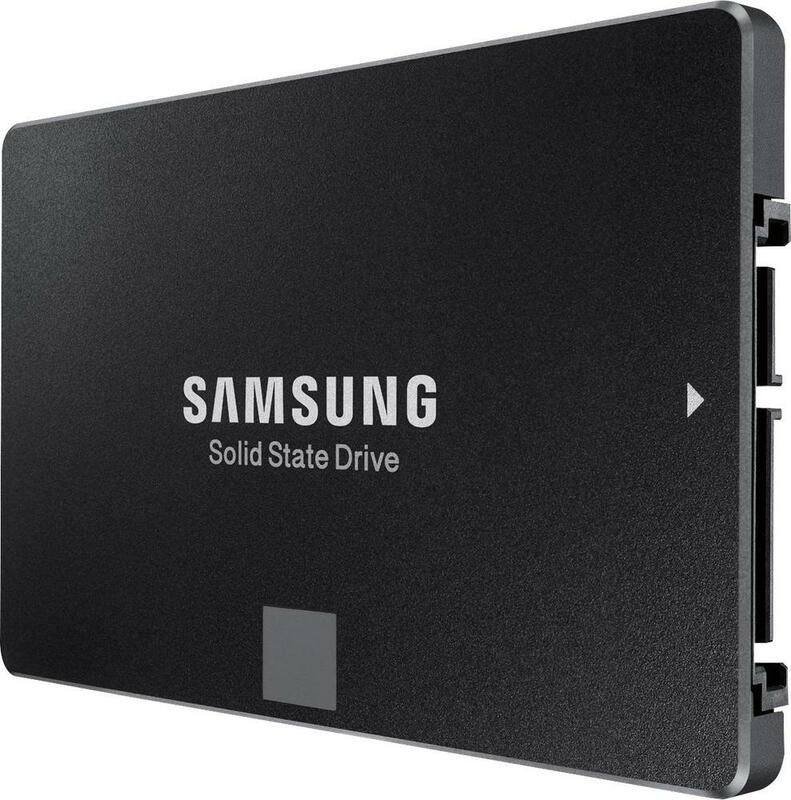 Have you wondered if solid state drives (SSDs) are as trustworthy as regular mechanical hard drives? Read on. This entry was posted in Storage on May 14, 2017 by administrator. 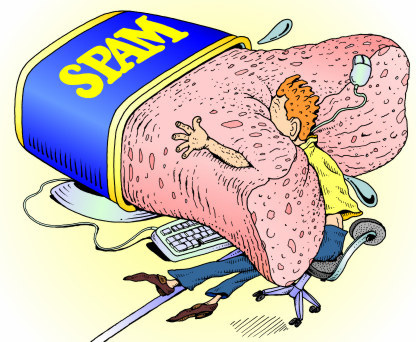 Finally, we have a free and effective solution to your spam problems! I’ve always gotten my share of spam in my email inbox, but something happened several months ago that sent the spam problem out of control. Evidently several of my email addresses, including some that are only used internally, found their way into spam lists. Probably this was due to an “inside job” at my email service provider, such as a worker at that company selling client email addresses for profit. Although it’s not something I can prove, it’s hard to imagine another way that these internal email addresses could have escaped into the wild. Seemingly overnight my inbox exploded out of control, with typically about 300 bogus emails per day. That averages out to a spam every five minutes, 24 hours per day. First thing in the morning I’d be greeted by perhaps 100 spams in my inbox, making it very easy to completely miss or accidentally delete a legitimate email. Note that these spams are not the “opt in” type of spam that you might get from a real company – your bank, a department store, Amazon, etc. Those types of emails can be annoying too, but you can opt out of them, or unsubscribe. I’m not counting those in my 300 per day. The spam I am talking about is the real kind, and more often than not it is the dangerous kind – spoof emails with bogus links or infected attachments, usually courtesy of cowardly international shysters, criminals, and con artists. Such spam accounts for about 80% of my email. This is not an easy problem to combat. I could change my email addresses, but this would be very disruptive making it difficult for my customers to reach me. I can’t unsubscribe to them because I am not subscribed in the first place, and in any case the return email addresses are generally fake. If they do offer an unsubscribe option, it is only as a trap that lets the bad people know that my email address is attached to a real person – clicking the unsubscribe button will make the situation worse. This entry was posted in Spam Control, Virus / Malware on September 30, 2015 by administrator. We get this question pretty much every day, usually from people currently suffering from an infection and looking for a better way to avoid infections in the future. Never open an email attachment unless you are 100% sure of it. Do not assume that an email from someone you know is really from that person. Never click on a link in an email. If you ever feel you must click on a link, hover the mouse over the link text to see what the actual link is. Never download “free” software, games, videos, or music. Much of it is either directly infected or bundled with adware and spyware. If you do download legitimate software, in many cases it will be bundled with junk. Even products like Adobe Reader or Flash are bundled with browser toolbars or useless scanners (e.g., McAfee Scanner is just a marketing tool for selling you McAfee products). On the download page, uncheck any checkboxes for optional junk. Also when running the installer for the program, never select “Express” installation. Instead, select “Custom” installation, where you may be presented with more opportunities to decline bundled junkware by unchecking boxes. Avoid torrent sites, pirate sites, pornographic sites, etc. Be extremely skeptical of anything online except from highly trusted sites, and understand that even trusted sites usually have advertisements that take you to another site that may have other links to other sites. The further you get from your original trusted site, the less trustworthy is the material. If you follow these very simple rules, you are unlikely to become infected. There are other ways to become infected, but the above covers probably close to 100% of cases. It should also go without saying that you should always have at least one type of backup of all of your important data. We recommend two or more types of backup (e.g., regular scheduled backup to an external drive, plus an online backup service). A good backup strategy is particularly important given the current proliferation of “ransomware”. This type of infection encrypts all of your data and holds it for ransom, ranging from hundreds to thousands of dollars in extortion. The data cannot be decrypted without paying the ransom, which involves a protracted and painful process of buying “bitcoin” currency and wiring funds to the criminals. You should also note that the encryption attack will impact all connected drives, which could put your backup drive at risk, so you need to carefully think through your backup strategy. We have had customers who have lost everything, and others who have paid the ransom. Please take proactive steps in order to avoid their fate. The software is really and truly free. It is not a trial product, nor a teaser for another product. They do not attempt to market or advertise to you, or trick you into downloading other tools. It is relatively “quiet” in operation and does not unduly slow down your computer. It is no longer available for Windows XP, so if you are still using that obsolete operating system (which is also a bad idea), you will need to use another antivirus product. On Windows 8 and above, it is called Windows Defender, and is built into the operating system. If you have a fresh, clean installation of Windows 8 or higher, Windows Defender is already there and activated. Unfortunately, most computer manufacturers bundle a trial version of a different product such as McAfee or Norton, and because of this Windows Defender is deactivated. To activate it, you simply need to remove the pre-installed trial software. (Occasionally the uninstallers do not do their job, leaving parts of the trial installed. As such, check the Action Center to be sure that Windows Defender has indeed been reactivated). Of course if your computer becomes infected despite the above advice, we are here to help you. In the vast majority of cases, we can have your computer thoroughly cleaned up and operating normally within one business day. This entry was posted in Security on December 19, 2014 by administrator. For those of you concerned about the Adobe Flash / Internet Explorer security flaw publicized yesterday, here is the fix. Be sure to uncheck the box for any add-on software (such as McAfee scanner or Google toolbar) before clicking the Install Now link on the download page. This entry was posted in Security on April 29, 2014 by administrator. This entry was posted in Cool Stuff, CustomFocuss, New Technology on September 14, 2013 by administrator.